Camdata supplied new industrial micro-computers and ported existing software from the obsolete hardware. The software was used as part of the brewing process. In association with a global system supplier, Camdata designed and manufactured a specialised data entry terminal for a major operator of high street pizza restaurants. 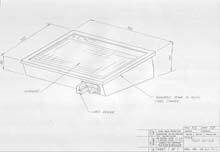 The design included the ability to change the overlay (containing food and drink items) rapidly between shifts and a “dunk” type credit card reader. 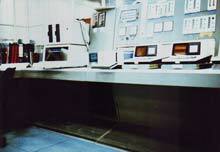 The interface to the restaurant’s back office system was via a serial interface. 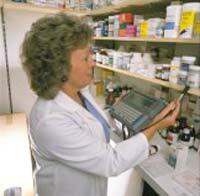 Microscribe provided nearly one thousand handheld computers for a national chain of chemist shops. These are used for stock taking.